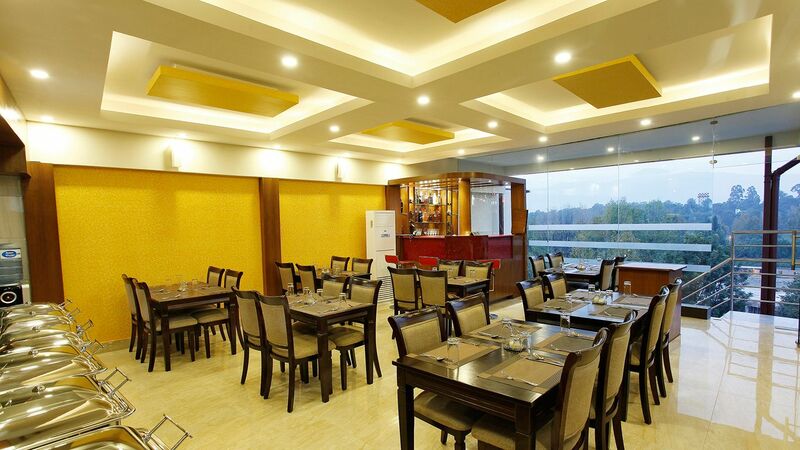 Ever since opening its doors to Kathmandu-bound travelers in 2014, Meridian Suite Hotel has been delivering top-notch accommodation with world-class food and beverage services to its guests. The hotel was founded by a highly professional team of tourism entrepreneurs and has been operating under close supervision of hospitality management experts. 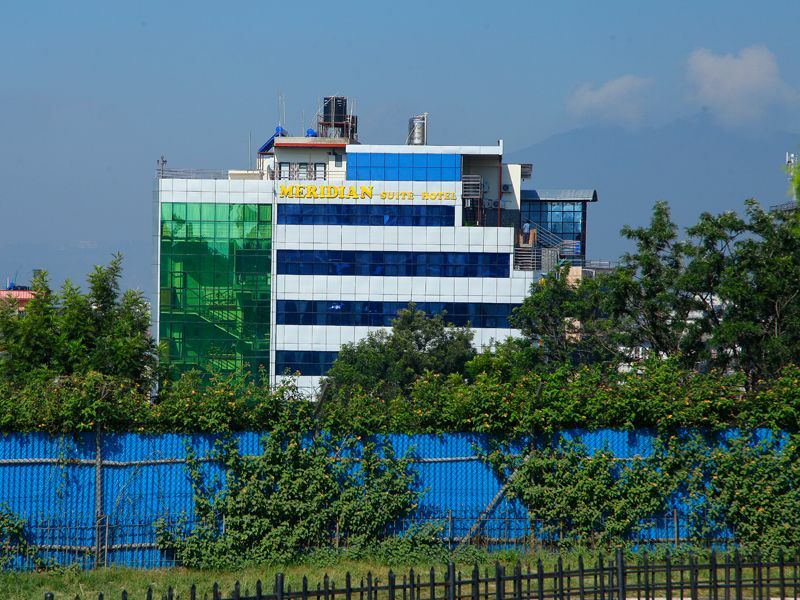 While the architecture, exterior and interior design, and the complete array of modern amenities at Meridian Suite Hotel render a contemporary look to the entire establishment, you will experience the warmth and care inherent to the age-old Nepalese hospitality throughout your stay. In our quest to make our customer service better, we have introduced a completely hassle-free, secure and instant booking service on our official website, which has been redesigned with user-friendliness and responsive design in mind. Just specify your check-in and check-out dates to search for room availability, select the number of rooms you need and click on the Book Now button. You will be directly taken to the check-out page. It is that simple! And if you need any assistance or have any questions, you can always contact us. We will listen to you carefully, and get back to you with the best available solutions at the soonest possible time.